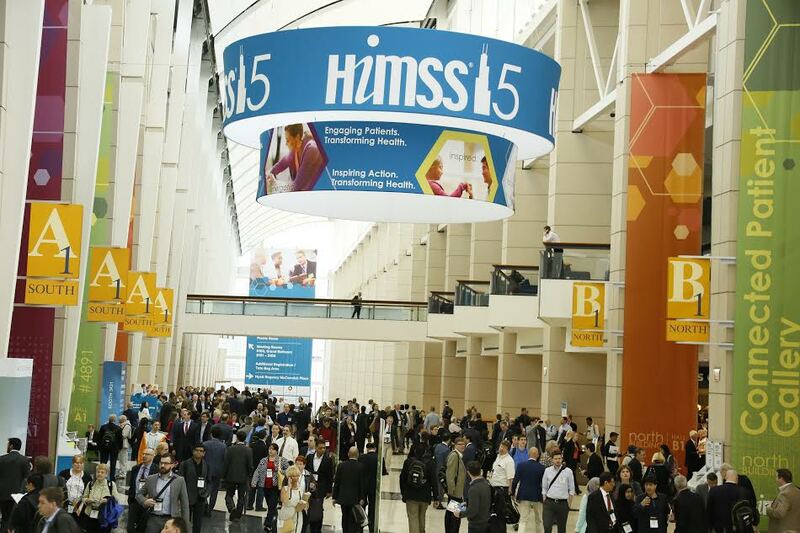 HIMSS is a global, cause-based and not-for-profit organization focused on better health through information technology (IT). 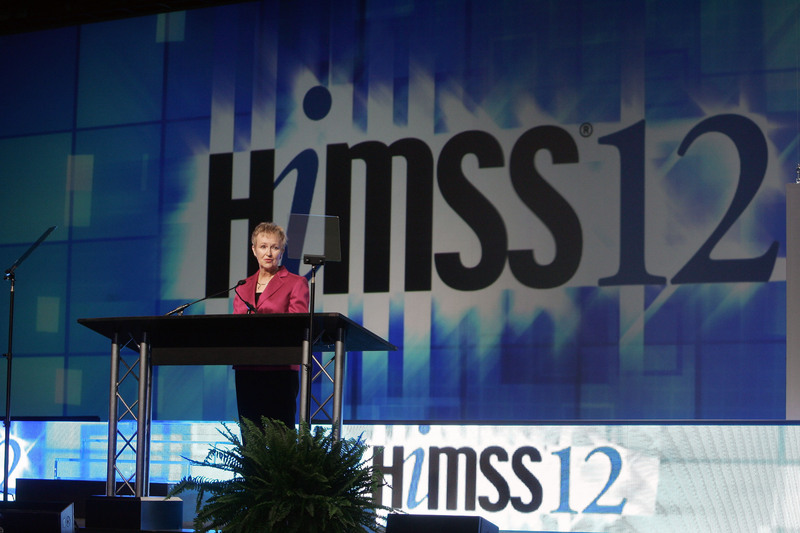 HIMSS leads efforts to optimize health engagements and care outcomes using information technology. 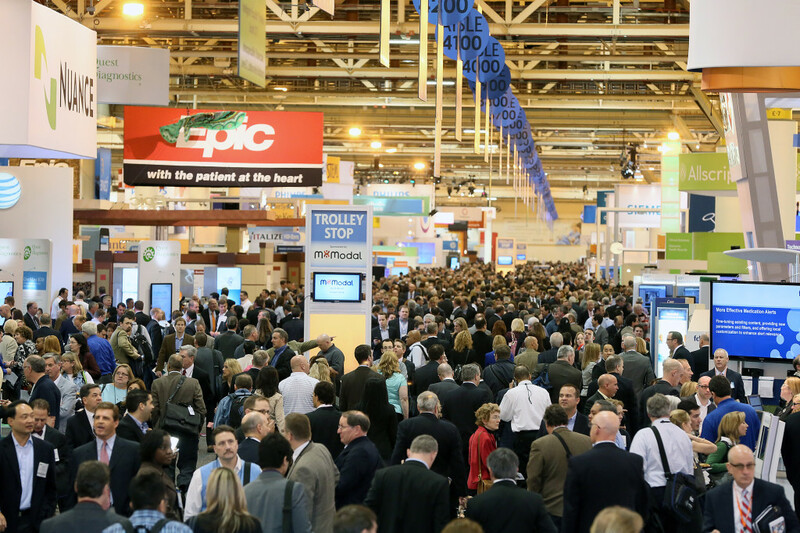 HIMSS Annual Conference & Exhibition is the industry’s largest health IT educational program and exhibition center.